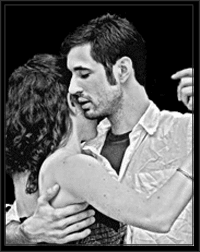 On Christmas Eve, I will be Hosting & DJing at the Northstar Milonga! Come and dance a little--it's a great excuse to escape the family for a little while. Let's stsay warm for the holidays.